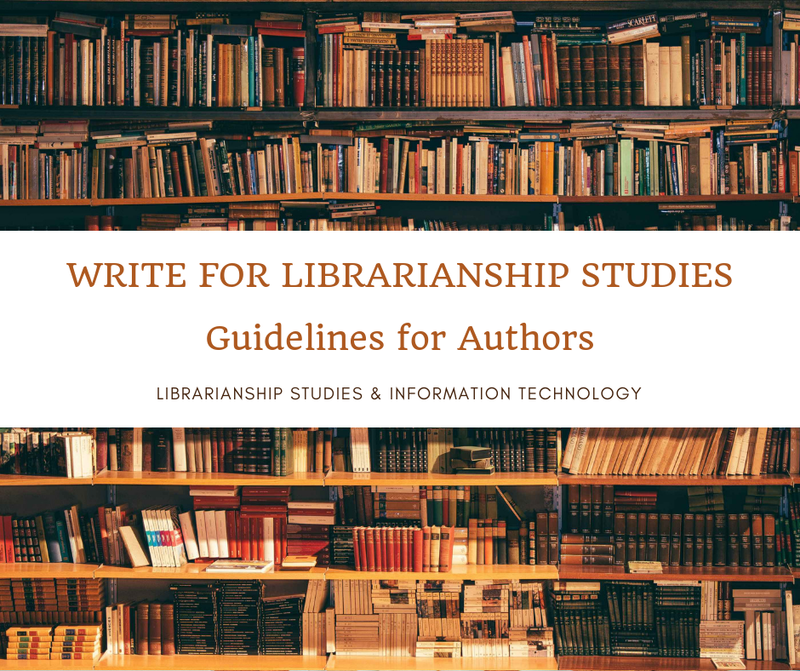 Top 20 most valuable study and research awards, grants, scholarships, and fellowships in Library and Information Science for the professional development of librarians, catalogers, and information professionals. American Library Association, "ALCTS Outstanding Publication Award" http://www.ala.org/alcts/awards/printmedia/opub (Accessed February 21, 2019). Help us improve this collection! Contact us with your feedback. 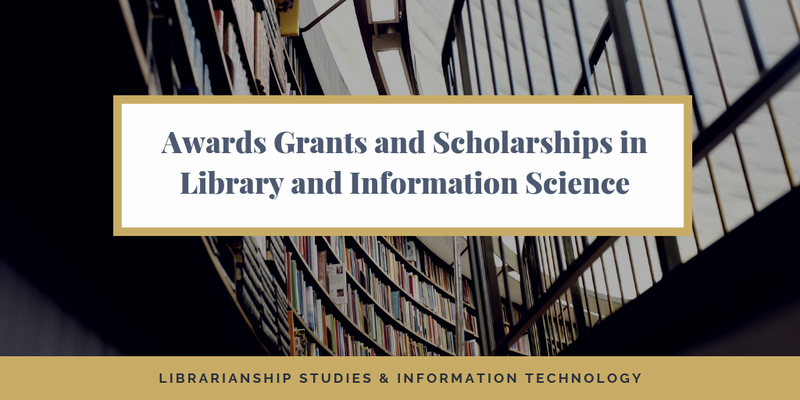 Suggest us the Awards Grants and Scholarships in Library and Information Science that we can add to this list. You can use the comments section below, or reach us on social media.